We live in the most visual culture ever, and you want to be part of the picture. 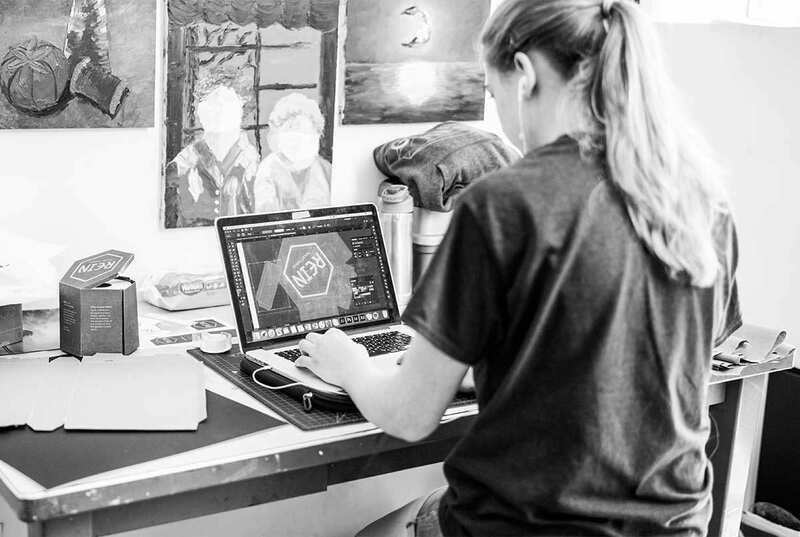 Trinity’s Art and Design programs will get you ready. 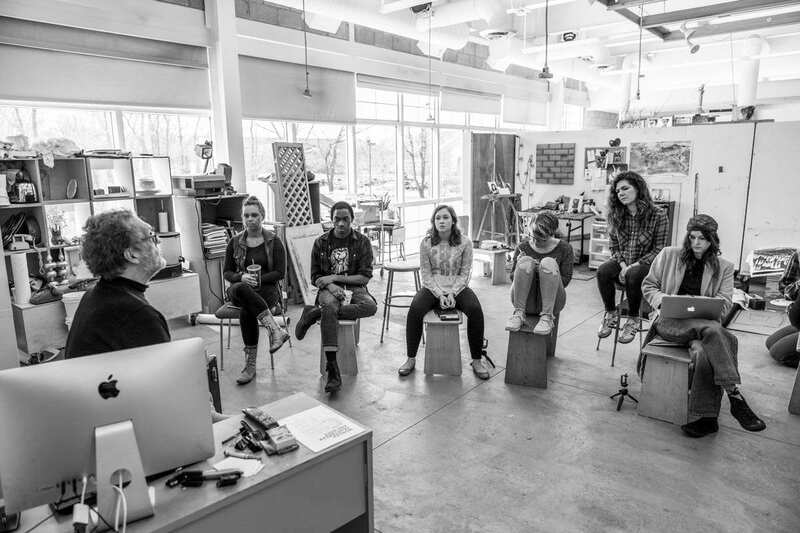 Studio Art, Design, and Art Education programs at Trinity set students up for careers in visual culture by focusing on both creative skills and critical thinking. 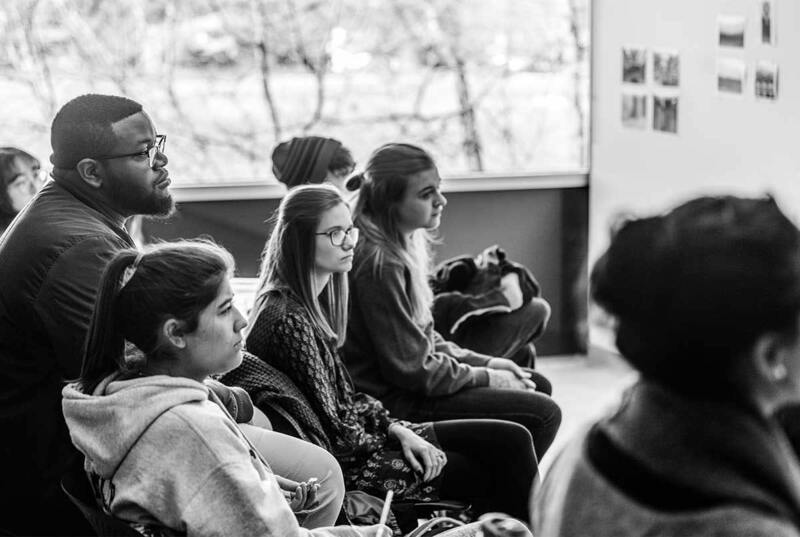 Using a Christian perspective, we introduce students to the theories and practices that structure the art world. 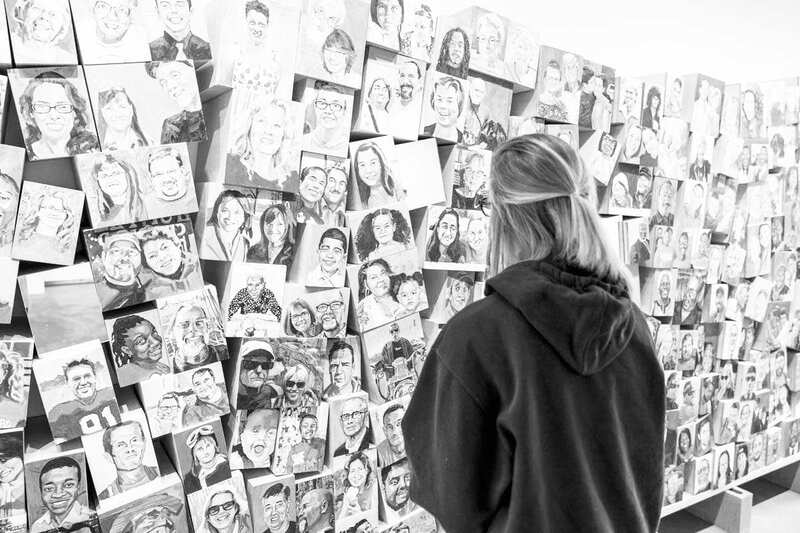 Consequently, students explore how their work in visual culture can influence the world. 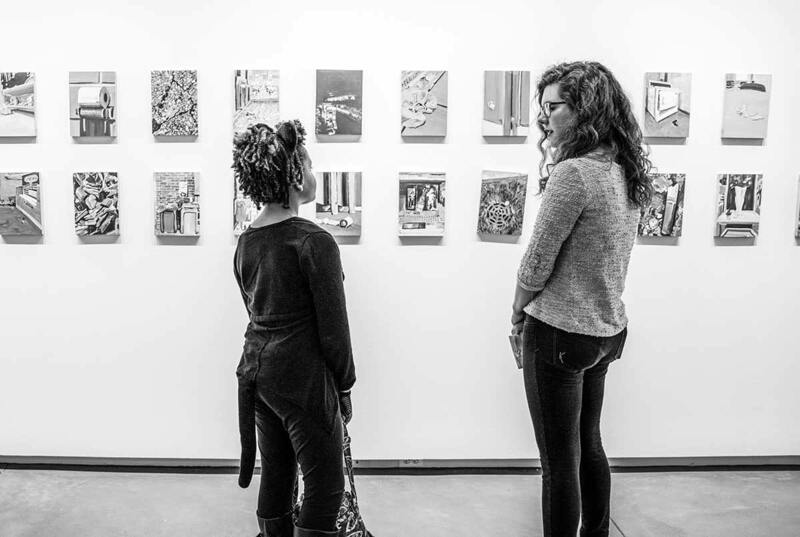 Proximity to Chicago’s globally significant art and design scenes means that our students have access to artists and designers, world-renowned museums and galleries, and a wide range of internships. 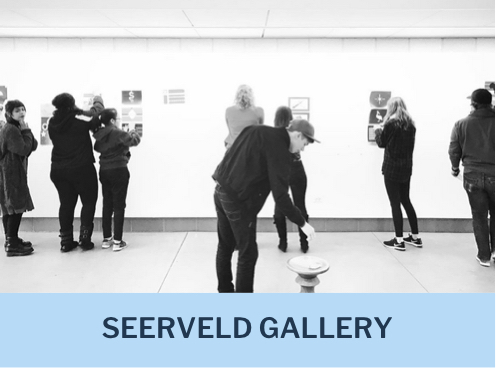 Trinity’s Seerveld Gallery brings the art world to campus. Significant artists from Chicago to New York and beyond interact with, influence, and inspire our students. 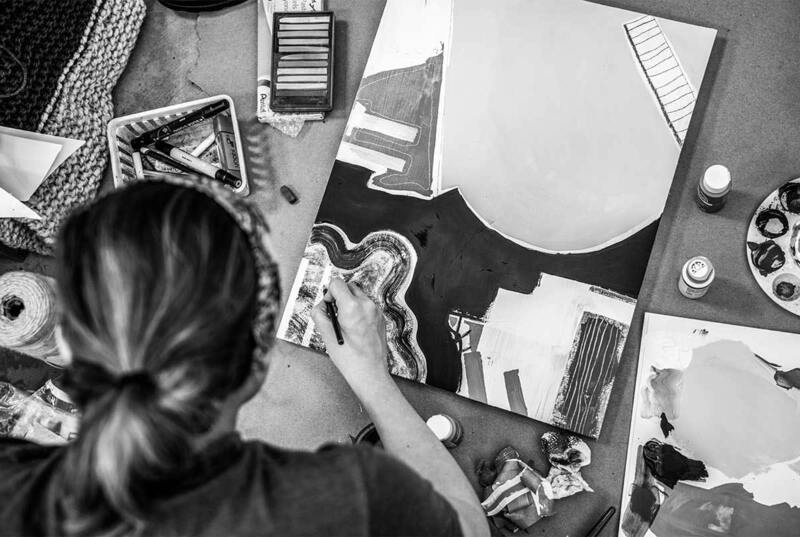 If you have a passion for art and want to share that passion with students, a Bachelor of Arts degree in art education will get you ready for your calling. 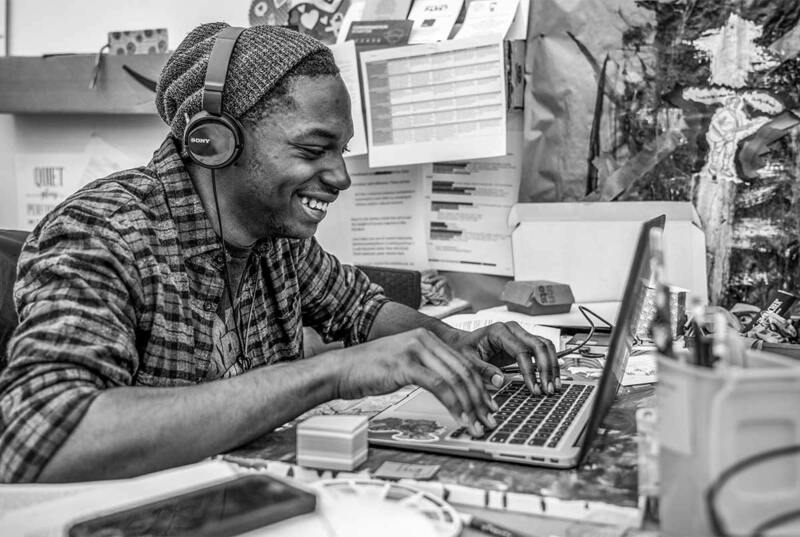 If you love to create art across different types of media, Trinity’s B.A. 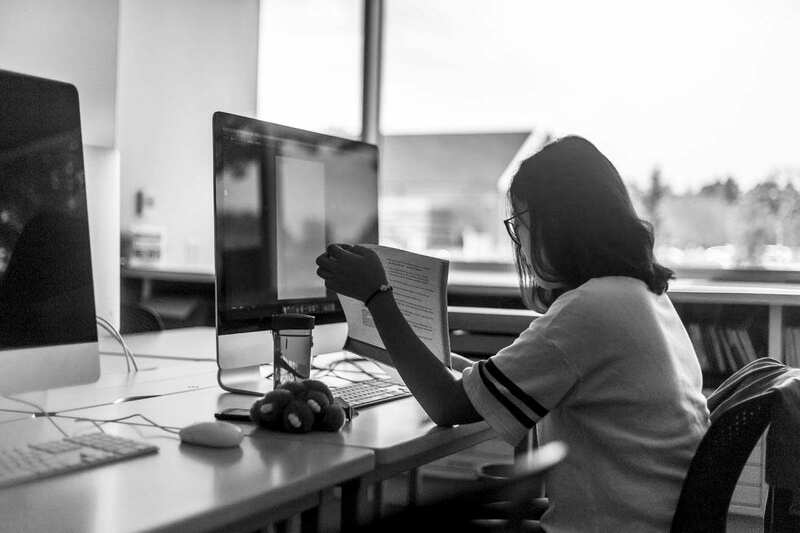 in art studio program will prepare you to pursue a career in design or advertising, or for continuing studies in graduate school. 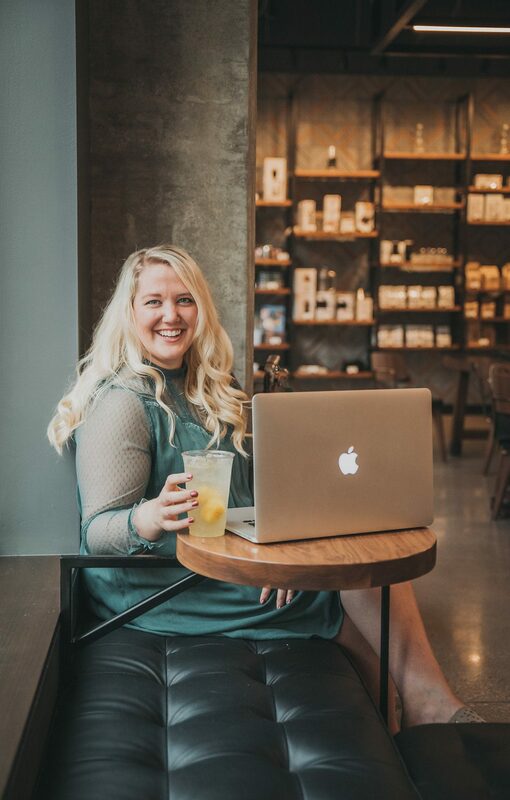 As a B.F.A in art student at Trinity, internships provide practical preparation for your career. Specializations in the fine arts will help you focus on your talents. 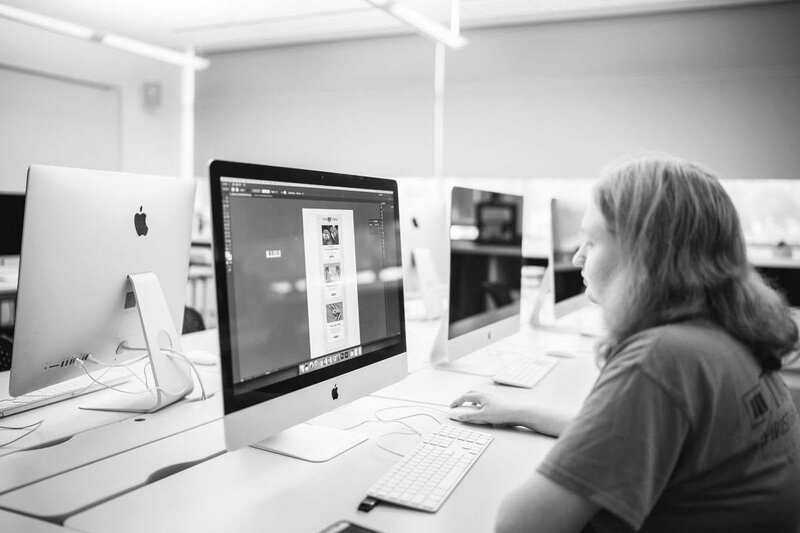 Built on the creative and intellectual foundation of the fine arts, the art department also offers concentrations in courses that can lead to graduate school in fine art or careers in the graphic arts. The world needs beautiful, practical designs—and a B.A. in graphic design from Trinity will get you ready to share your vision. The world needs beautiful, practical designs—and a B.F.A. in graphic design from Trinity will get you ready to share your vision. With a minor in art history, you will gain a profound understanding of how culture, society and religion has influenced and reflected art through the ages. Your coursework will span the Renaissance through Abstract Expressionism. 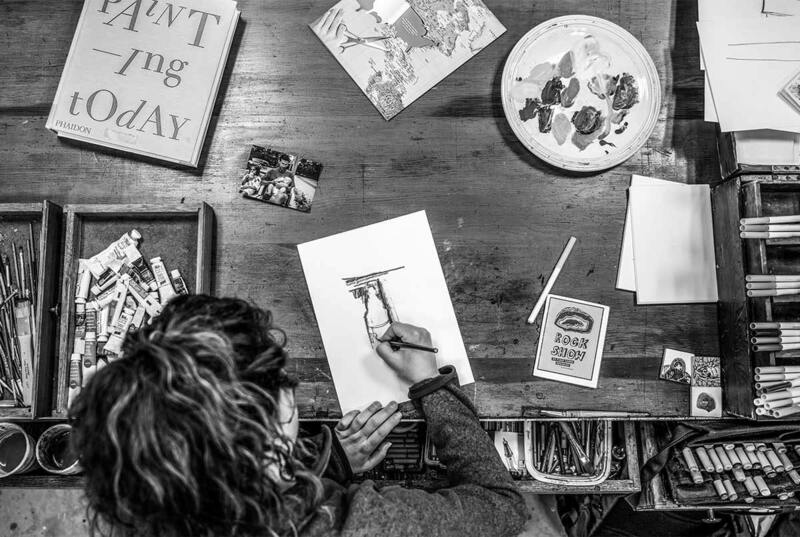 A minor in art studio prepares you to create across different types of media, from drawing, painting, photography or sculpture. It will prepare you to pursue a career in the field or graduate school. 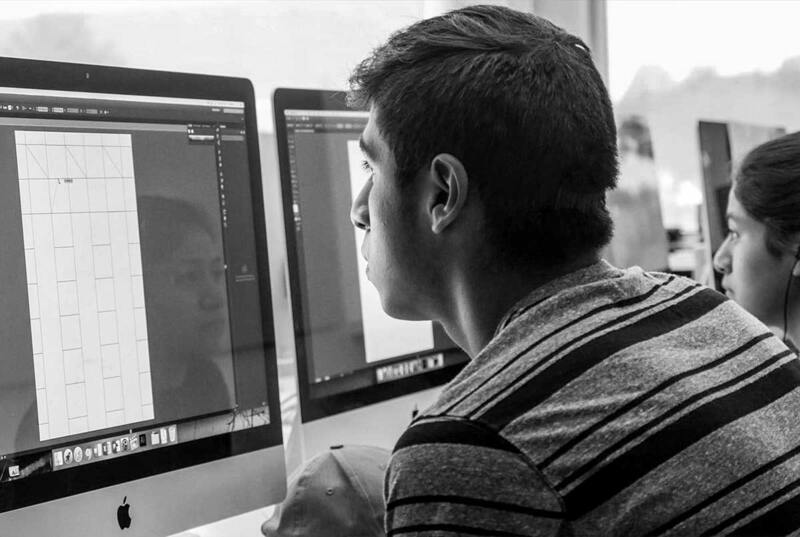 The world needs beautiful, practical designs—and a minor in graphic design from Trinity will immerse you in art, art history, computer science, and communication arts. John Bakker is most at home where there is a lively discussion about art. The subject may center on some point of aesthetic theory, the relative significance of one artist over another, or one’s deepest commitments. He especially enjoys the discussion when his fellow debaters don’t necessarily agree with him or don’t share his Christian faith. Bakker welcomes the exchange.